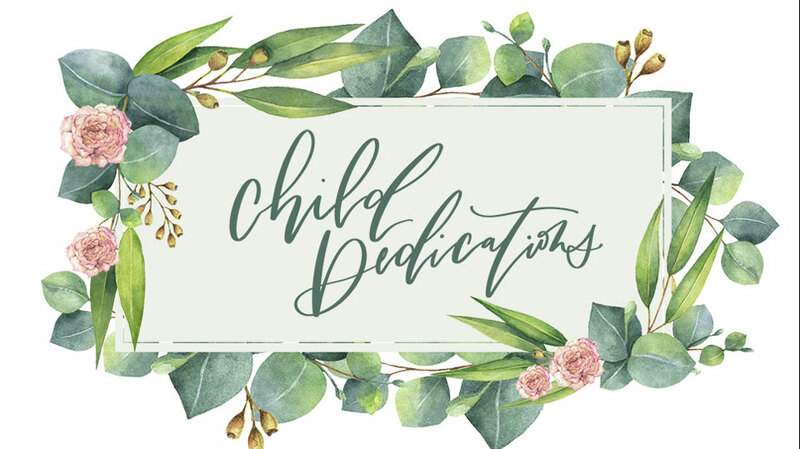 Monthly Virtue: Honor – valuing others by keeping our promises. 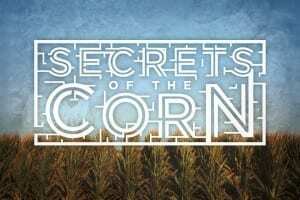 This November Motion has been learning about honor in a series called Secrets of the Corn. 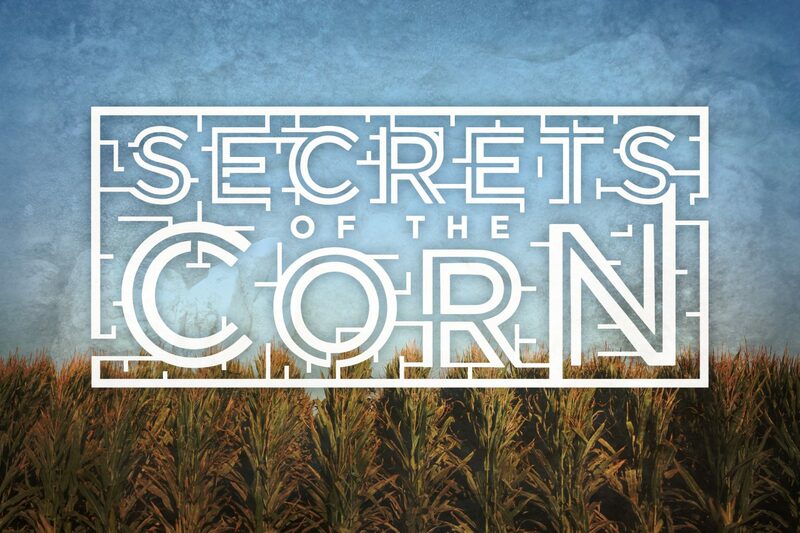 We saw three brothers, a lot of corn, and an enormous troll. But here’s the thing about trolls: once you see one, it’s only a matter of time before you have five, then 50, then 100 swarming around, causing trouble. Before long, you’re surrounded by trolls and you never even saw it coming. 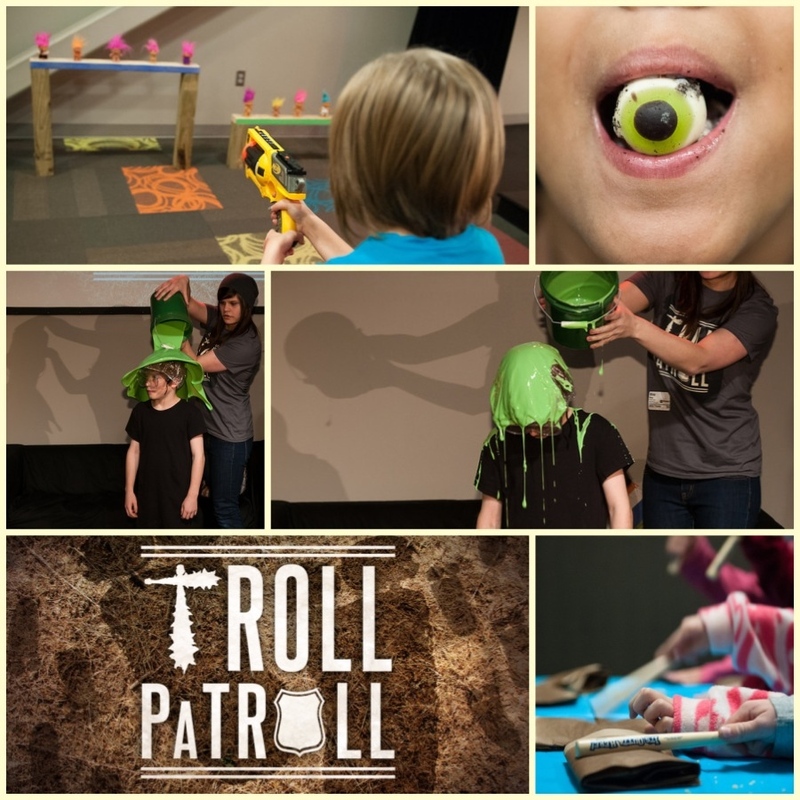 This weekend eKidz was invaded by trolls and it was the job of Motion kids to stop them. Motion kids were the Troll PaTroll and they PaTrolled for trolls! It required hard work, dedication, and a vast knowledge of trolls. We had a lot of fun PaTrolling for trolls as we wrapped up our November series. Ask your child what their favorite troll training activity was: Troll Tactics, Troll Takedown, Troll Tantrum, or Troll Trough. In our last weekend at the Roanoke Jones Cafe we learned “God Made Our World!” Supervillain Professor Arty Morty created the “super-duper-the-world-is-bad-a-nator” to convince people that everything in the world was bad, but Roanoke Jones and Swanson saved the day once again! They told the Bible story about how God created the world in seven days, and then called it good, which is what our series memory verse, Genesis 1:31 says! 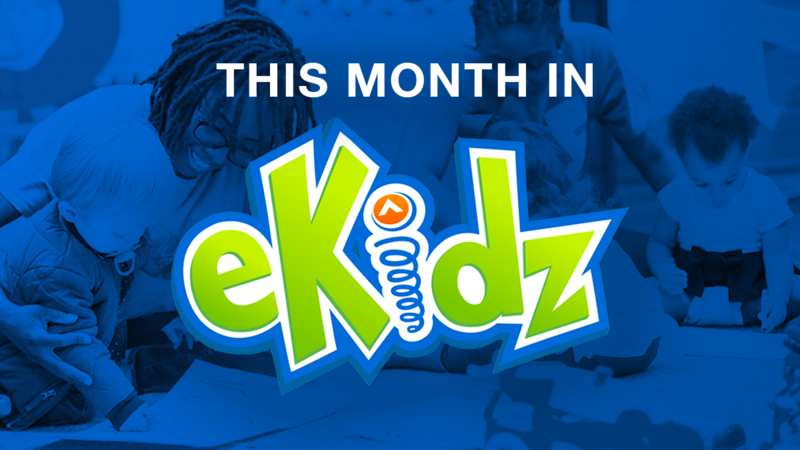 Over the past eight weeks, 332 Quest kids learned our series memory verse! Keep reviewing this verse with your child so they can remember that God created everything in our world and that it is good. 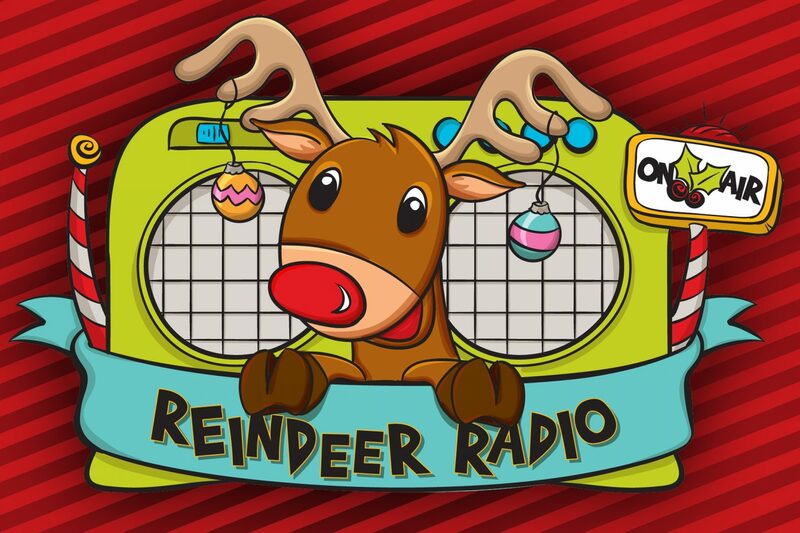 Join us next weekend for a brand new series called “Reindeer Radio!” We will join Rudy Reindeer, Christmas Carol, and Jolly Joe as they broadcast on JOY FM to spread the Good News of Christmas around the world. 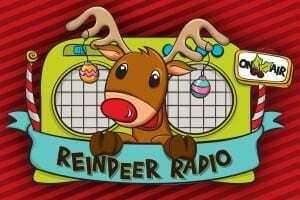 Your child isn’t going to want to miss it! Once all pictures are found, review the thankful pictures, one at a time, with your toddler. Show a picture and say, “God wants us to give thanks. Thank you God for ________!” Encourage the toddlers to repeat “thank you God” after each picture.